Hahnemühle brings art and photo papers to the USA! 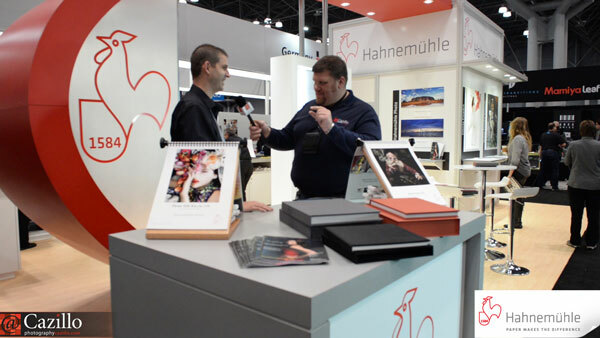 Greg interviewed Travis from Hahnemühle USA at PPE. They talked photo and art papers, choosing the right paper, bigfoot and superheros. Keep shooting! Metallic Prints + FREE T-shirts!